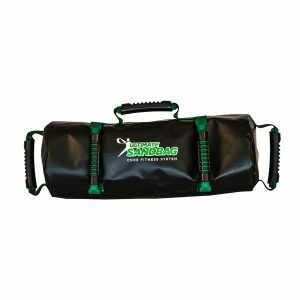 Our Power Package comes with a durable outer shell and two, 20-pound filler bags. Each Ultimate Sandbag Package comes with a DVRT training DVD, instructional booklet and wall chart poster. 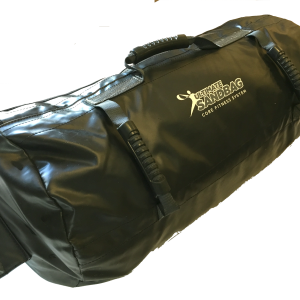 This sandbag training package is for intense, powerful workouts! 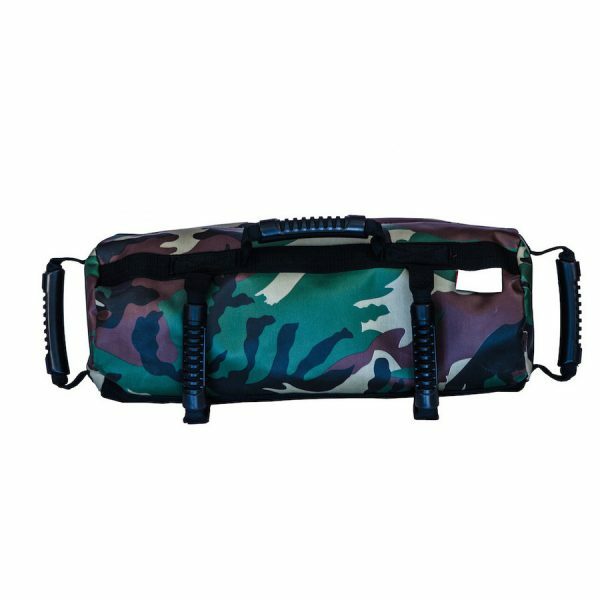 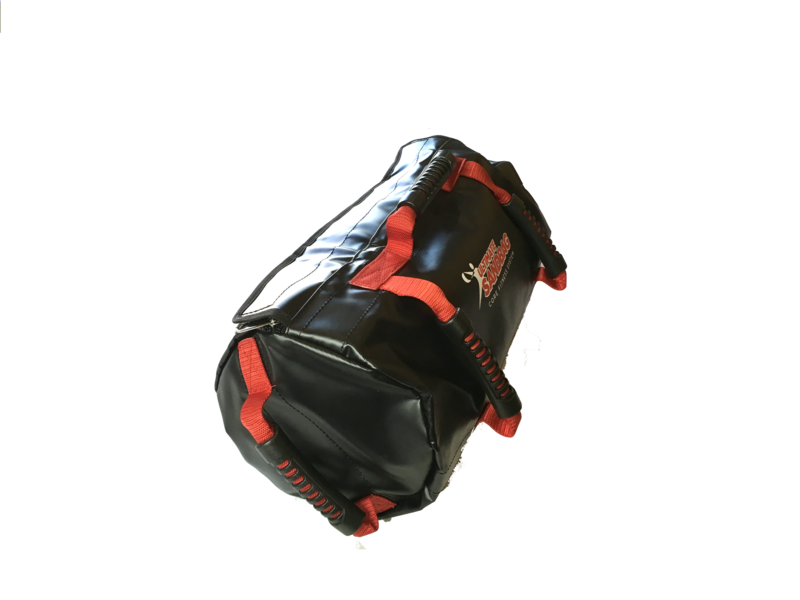 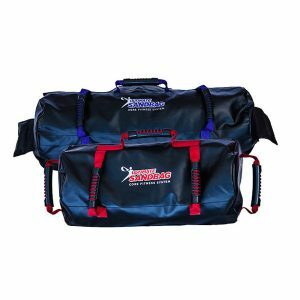 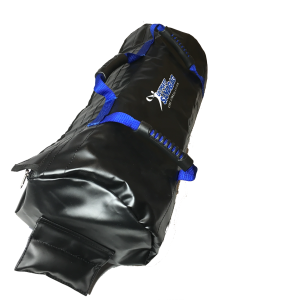 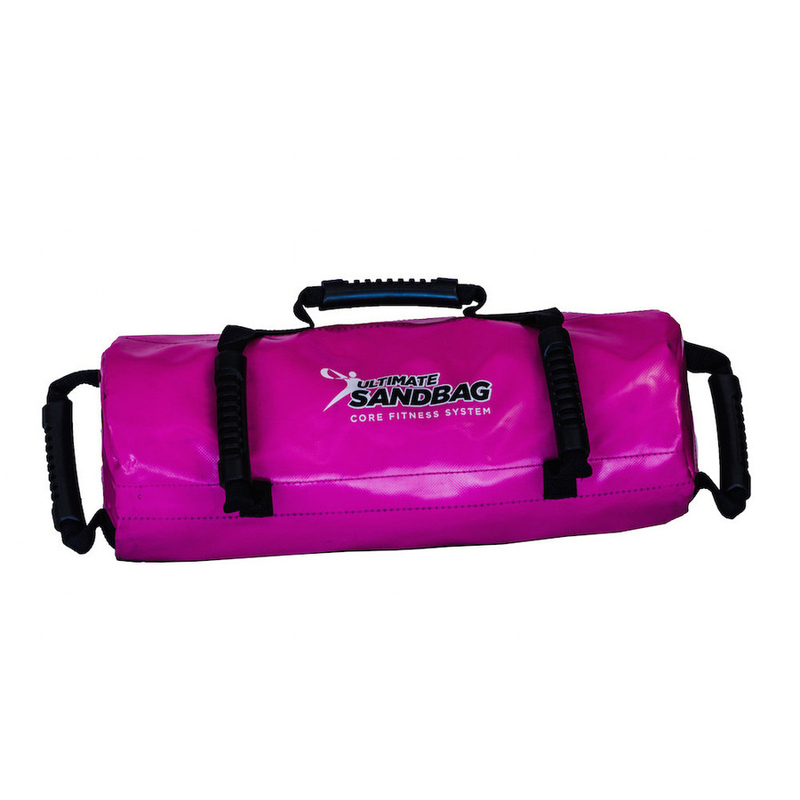 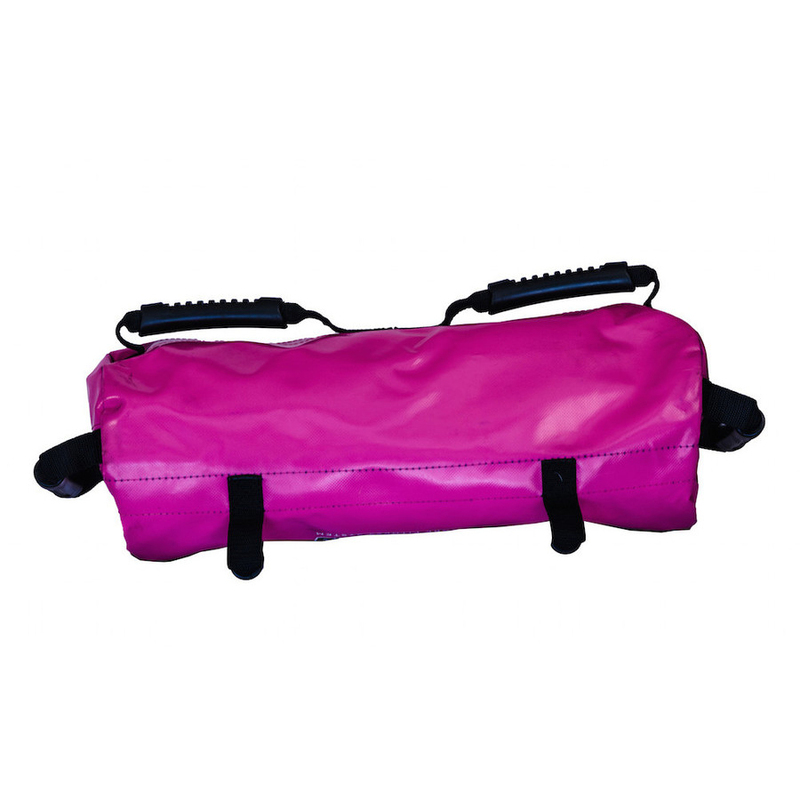 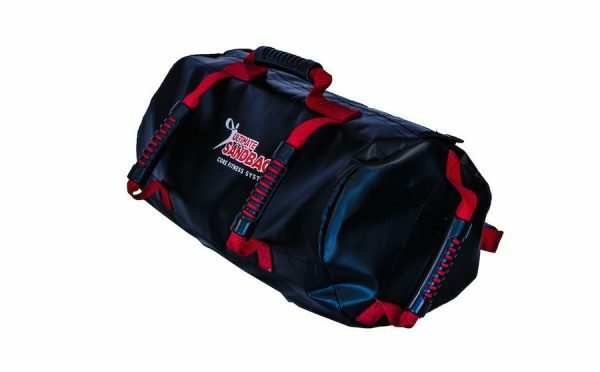 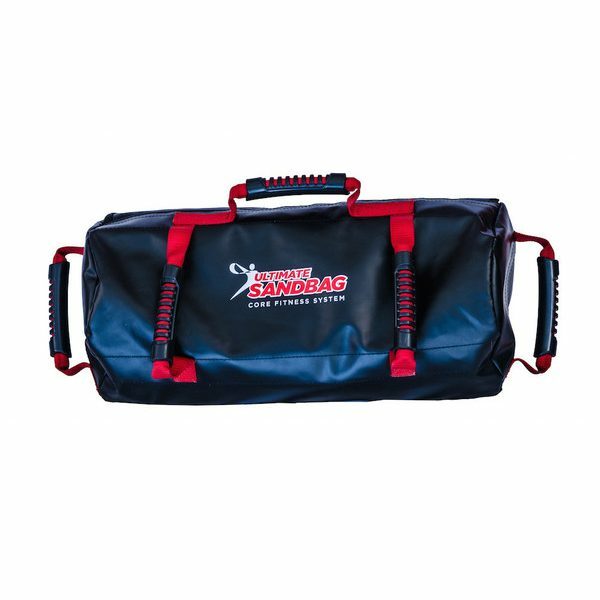 Our sandbag workout equipment, the Power Package, comes with a durable outer shell and two 20-pound filler bags. 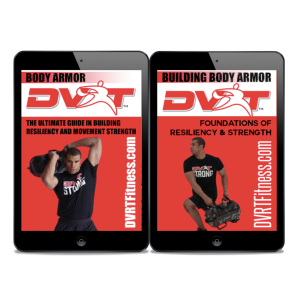 Each Ultimate Sandbag Training package comes with a DVRT training DVD, instructional booklet, and wall chart poster. 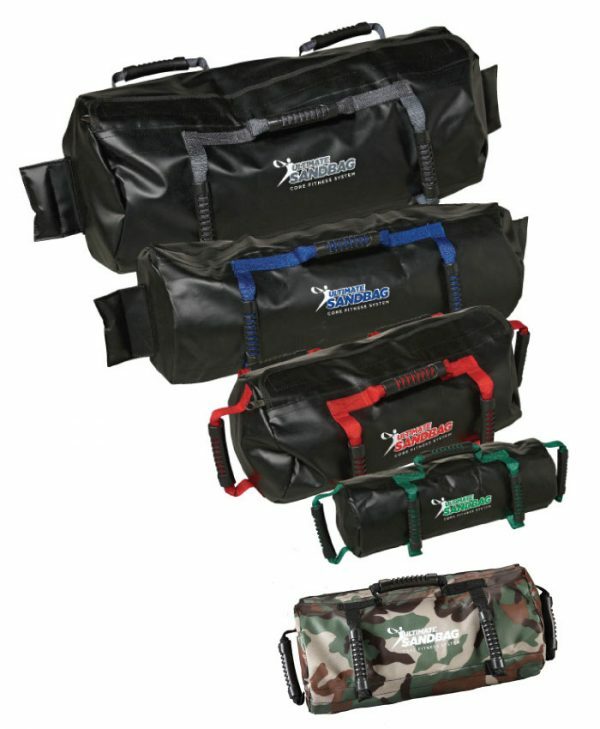 The Power package is perfect for rotational training and complex movements for young athletes and boot camps. 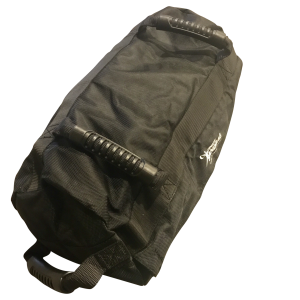 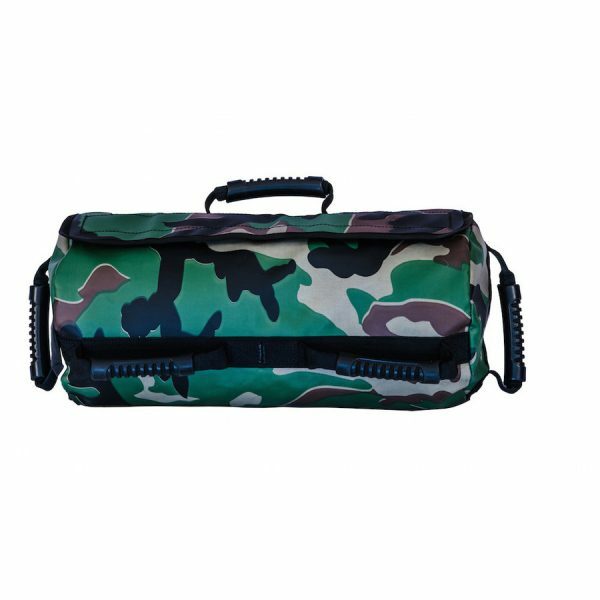 great product and love where the handles are located on the bag which allows you to do so much more with the bag then any other bag.